The Lowell garden was established in the Spring of 2016 as the result of Lowell PTA vision, with support from Common Threads. 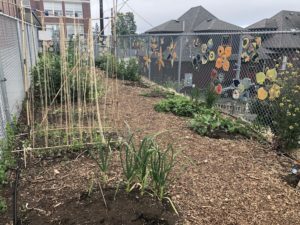 Lowell Principal Mary Sepler remembers the creation of the garden as groups coming together “as a Lowell Family” to make it happen. Students and teachers helped build the beds, and Art Docent Amy Gould facilitated the colorful ceramic art, created by students. 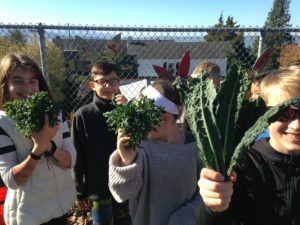 Since then, according to Principal Sepler, the Lowell garden has become a “very special and cherished outdoor classroom.” About the size of an average classroom, the garden serves 14 different classes and almost 300 students. 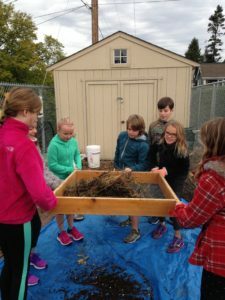 Each class plays a role in growing, maintaining, and harvesting from the space, working together to create a beautiful and educational garden. 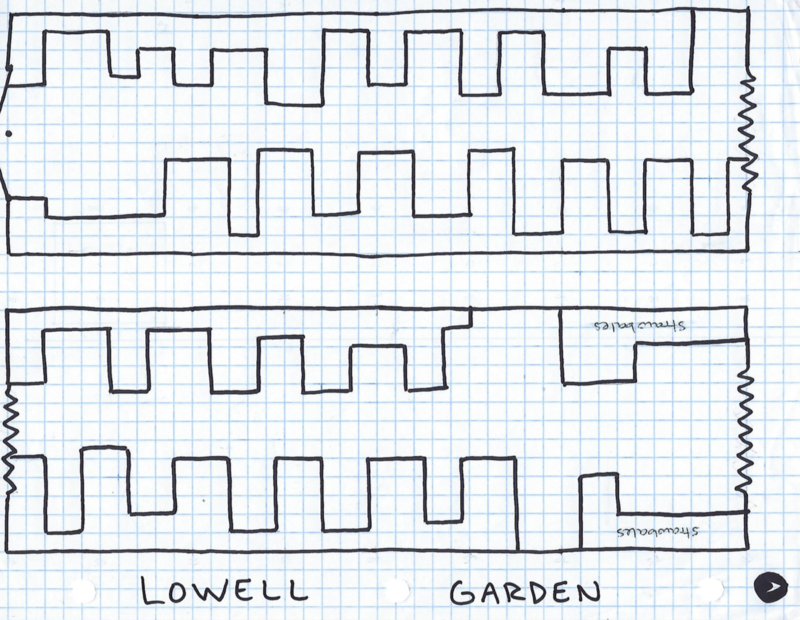 Lowell Elementary School garden has 351 square feet of growing space. It is located at 935 14th Street, Bellingham WA 98225-6305. If you’re interested in getting involved, Lowell Elementary has a Common Threads Facebook Group that you can join!